Mighty God (Reloaded) - Purity Ft. Mike Abdul (Mp3 Audio Music Free Download) - After his singles titled Jesu Joba produced by Wole Oni and My Testimony produced by Danee B, Purityreturns with another great song titled Mighty God (reloaded) featuring Mike Abdul. This song will make you praise God joyfully in a dance. Be blessed as you download. Mighty God(reloaded) was produced by Tyanx. 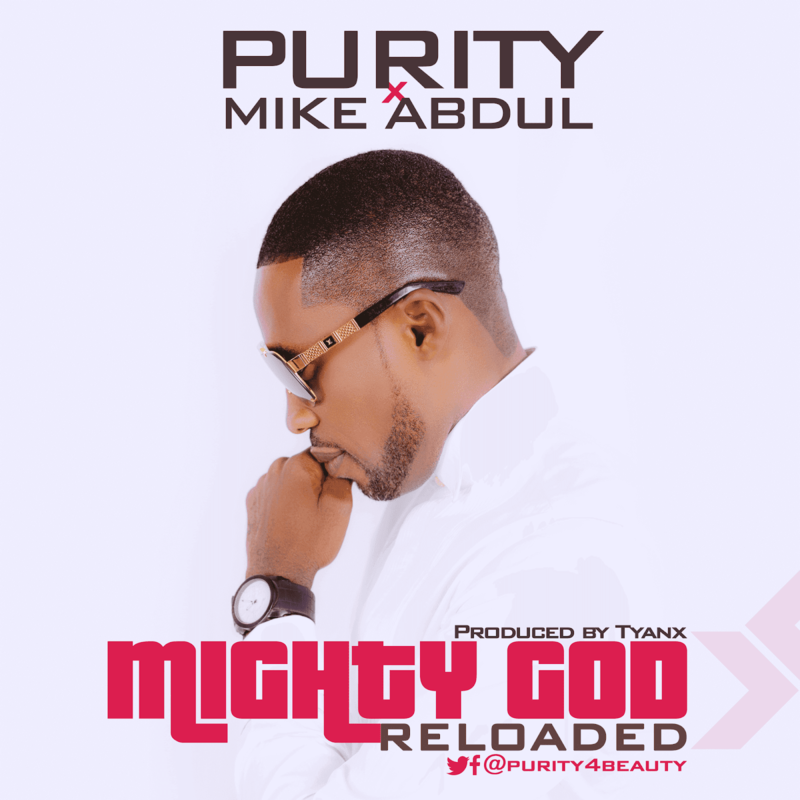 Purity, once a secular artist, renowned for his stage name Drama hails from Ayogwiri town Etsako West, Edo state. After his divine encounter plus divine healing by God, he has been burning in the love of God in Jesus Christ. He is a gospel artist and an extreme lover of the Most High God. He is a member of Winners chapel international, Nigeria where he serves in the choir.